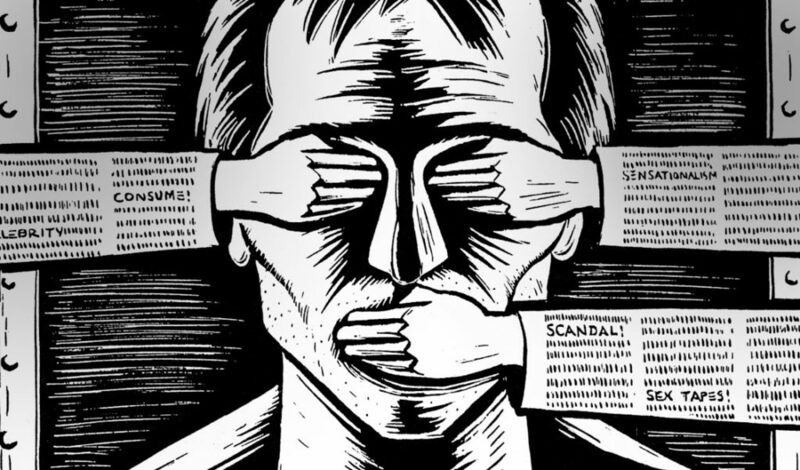 An international press freedom group says new regulations in Egypt amount to “extortion” and aim to silence the country’s last remaining independent media. Reporters Without Borders said on Monday that the new law, which went into effect last month, requires online newspapers to register and pay exorbitant fees for licenses. It says websites would have to pay more than $30 000 to register, and up to five times that amount for non-compliance. The group’s Sophie Anmuth says the “law is tantamount to extortion because journalists now have to pay if they want to work”. The government has already blocked hundreds of websites, including those of several independent media outlets, as part of a sweeping crackdown on dissent. All major media outlets in Egypt support the government.